We allowed the cameras behind the scenes at our recent open evening. 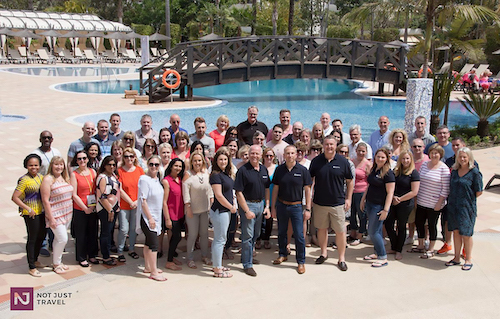 Take a look as we see inside our head offices in Bournemouth, meet some of the team who make everything happen at The Travel Franchise and catch up with Paul and Steve, the founders of one of the UK’s fastest growing travel businesses. Are you looking to start your own business in Travel but want the support of an established brand behind you? At The Travel Franchise, we give you all the training, resources and support you need to take your business to the next level. To find out more, visit our Discovery Site or give us a call on 0800 084 8128.